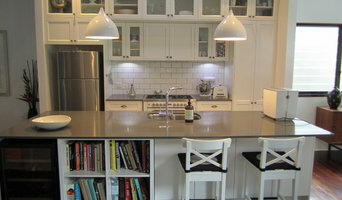 Kitchens and all things cabinetry manufacture and design. Antun’s Kitchens are cabinet makers Brisbane who believe that quality, style and detail are the key ingredients for any kitchen. All of our craftsmen are trained and highly skilled in cabinetry. And our in-home quality assurance system gives you confidence that you’re dealing with the most reliable in cabinet makers Brisbane. Our team of cabinet makers Brisbane wide are ready to assist you with the design and installation of your new kitchen or cabinetry project. Since 1974 we’ve been cabinet makers Brisbane whose emphasis on craftsmanship and customer satisfaction sets us apart from the rest. 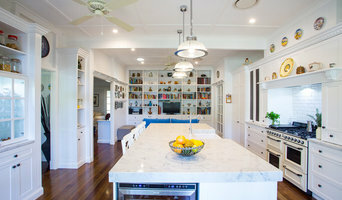 Few cabinet makers Brisbane offer this same combination of customer service and expert craftsmanship. If you’re looking for cabinet makers Brisbane where quality and detail is second to none, call Antun’s today on (07) 3821 0524.